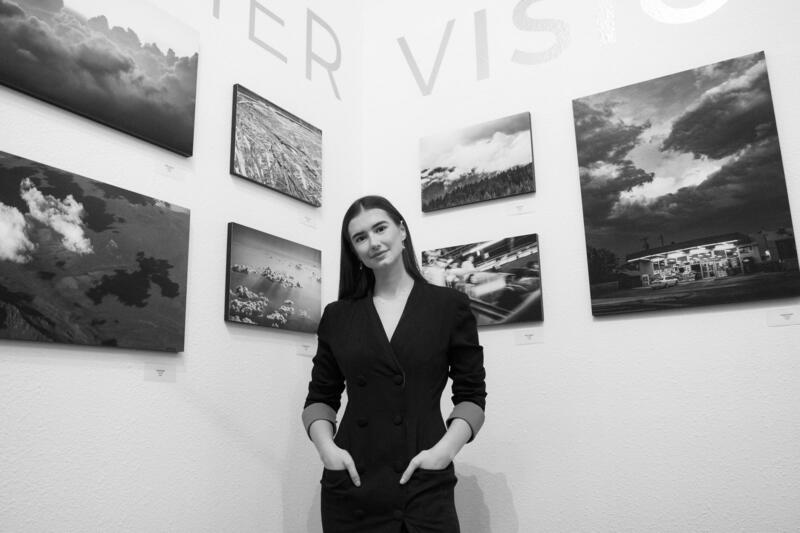 Caught in a whirlwind of travels as a child, self taught photographer Nina Titovets needed an artistic outlet to express herself. Nina is known for her mastery of storytelling and her ability to capture raw, natural beauty. She shoots both digital and film on location with all natural light.